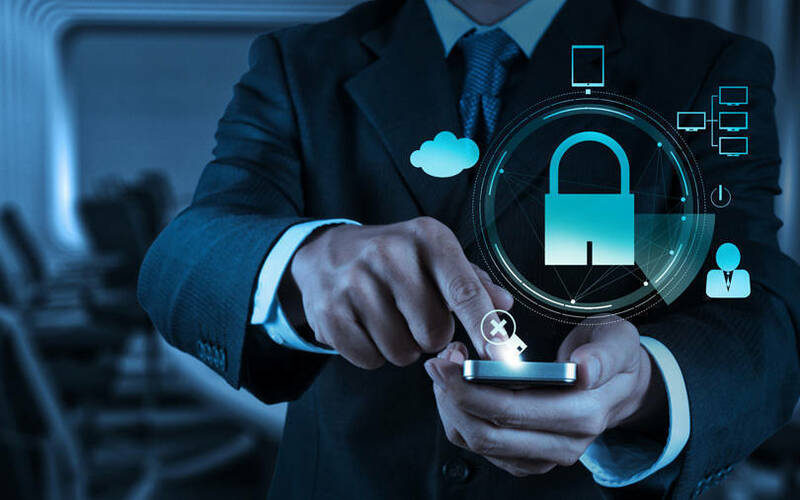 India features in the bottom quartet in cybersecurity, while Japan, France, Canada, Denmark and the United States scored the best, a study by UK-based technology research platform Comparitech showed. India was ranked 46 in the index. More than a quarter of Indian mobiles were infected with malware and financial malware infected 0.7% of all cyber users, the study, which analysed the preparedness of 60 countries based on available data, noted. The study was prepared after taking into account the data available with International Telecommunication Union, cybersecurity firm Kaspersky Lab and Centre for Strategic and International Studies. Comparitech looked at malware rates to cybersecurity-related legislation and found that no single country is 'cyber-safe'. More than one-fifth of India's computers were also infected with malware, according to the study. However, in a silver lining, the country's preparedness score was 0.683, which was better than Denmark and Ireland, which were ranked fourth and sixth, respectively. The US ranked the highest at 0.919. Algeria, Indonesia and Vietnam were ranked the worst countries in cybersecurity in the index that was scored using the Global Cybersecurity Index (GCI). In Algeria, 23% of mobiles and one-third of desktops were infected with malware. In Bangladesh, 36% of all mobiles were infected with malware, while the country was ranked 55 overall. In Japan, the top-rated country, only 9% of mobiles and 8% of computers were infected with malware. However, Germany was home to the highest number of financial malware attacks, which stood at 3%. The parameters of the study included the percentage of mobiles and computers infected with malware, the number of financial malware, attacks by cryptominers, a country's preparedness and its legislation to face these threats. Comparitech even looked at the software designed to gain unauthorised access to, destroy or disrupt a device’s system, the malicious programmes created, the technique used by cybercriminals, software developed to take over a user’s computer and the use of resources to mine currency (without the user’s permission).